You are invited to Easter Barista 2019! 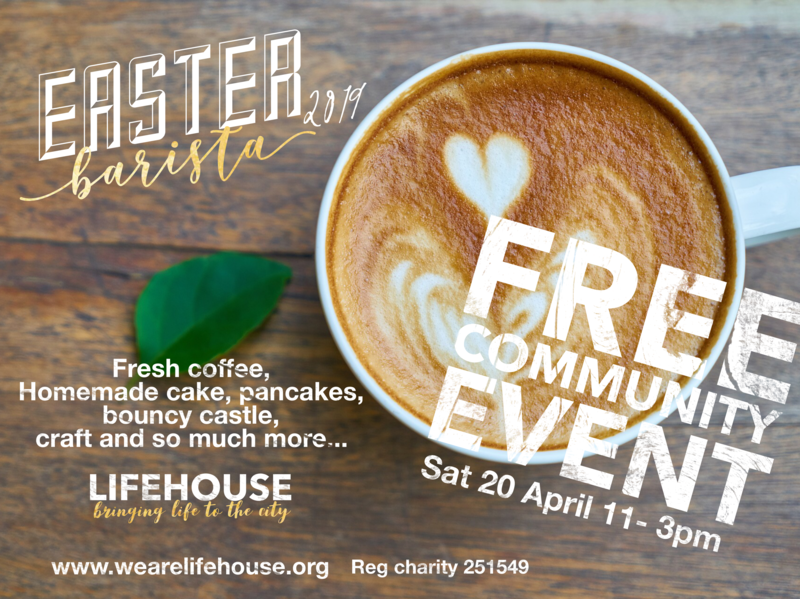 We love to bring the community together and there’s no better way to do that than with FREE coffee, cake, children’s activities and a good old catch up. Why don’t you stick this date in your diary and come and join us for what is always a great family day.